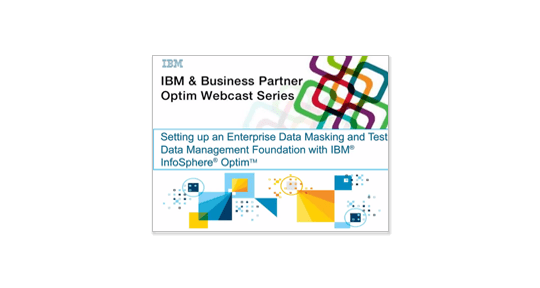 What is IBM InfoSphere Optim? 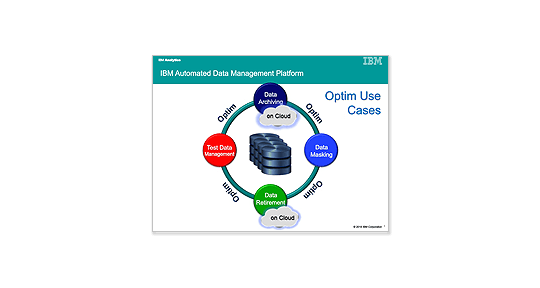 IBM InfoSphere® Optim™ solutions manage data from requirements to retirement. They boost performance, empower collaboration and improve governance across applications, databases and platforms. By managing data properly over its lifetime, organizations are better equipped to support business goals with less risk. Archive data from decommissioned applications and historical transaction records, while providing ongoing access to the data for query and reporting that is compliant with retention regulations. Scale data across applications, databases, operating systems and hardware platforms. Thus, securing your test environments, accelerating release cycles and reducing costs. Obtain proven data lifecycle management capabilities, maximizing the business value of data warehouse and big data environments through managing data growth and lowering TCO. Lack of data archiving can impair the performance of mission-critical enterprise systems. Solve data growth problems at the source, improve efficiency and minimize the risks associated with managing structured data throughout its lifetime. Learn how to embrace data privacy for organizational transformation with this webinar series. 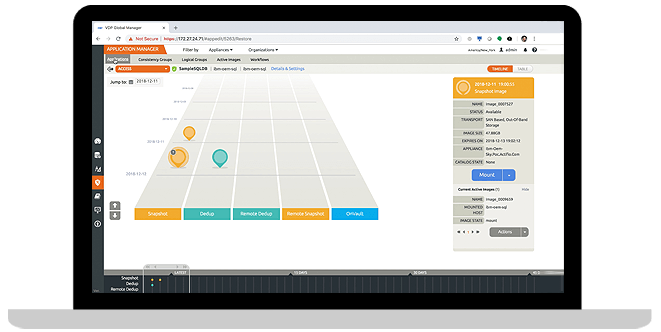 Learn how this new solution helps speed time to market for new software, improve software quality and reduce development costs. 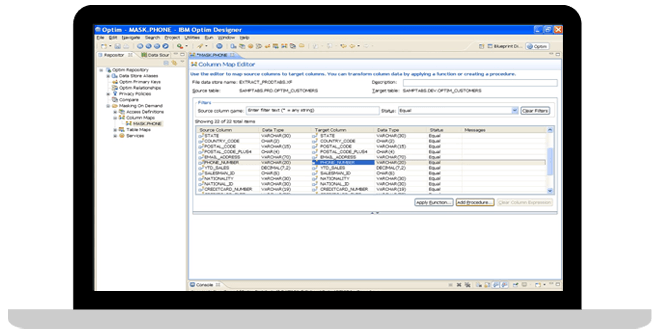 Extract data across systems and databases into test environments for rapid software testing, while maintaining test integrity. Get secure, virtual copies of production databases, while consuming no additional storage resources. Protect non-production confidential data, using a variety of masking techniques across databases, applications and systems. Decommission and archive applications and their data to reduce storage costs and risks, while keeping the necessary data. 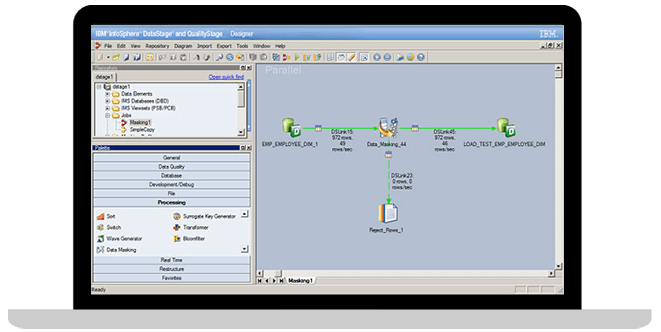 Accelerate software development lifecycles, using rule-based synthetic data creation to meet testing needs, while reducing risk. 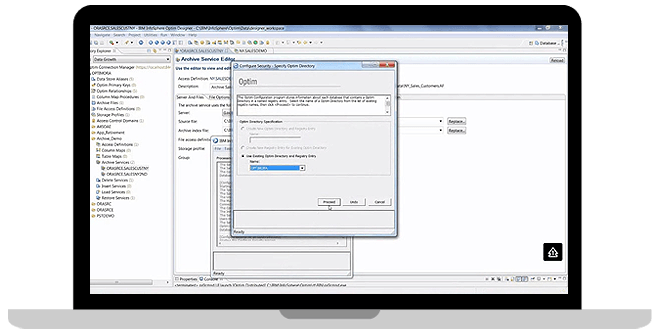 Use easy-to-define rules to calculate and extract the test data values needed to match the exact requirements of test cases. 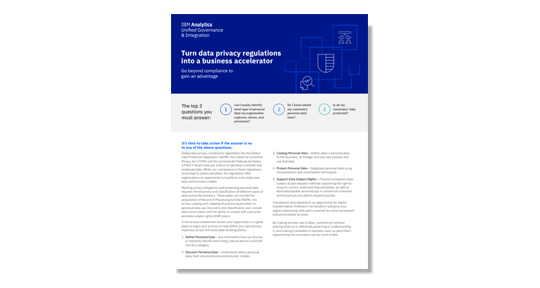 Turn data privacy regulations into a business accelerator. 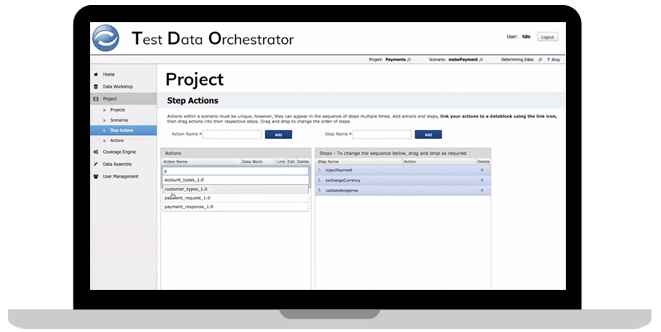 Get a first look at the new features and functionality of IBM InfoSphere Optim Test Data Orchestrator, and learn about the benefits your organization can quickly apply to their continuous delivery pipeline. Hear experts from IBM and xTensegrity, Inc., as they talk about data masking and test data management in this on-demand webinar. In collaboration with IBM, Rabobank built a test-data factory to automate extracting production data and delivering it to test systems, using pseudonymization to maintain data privacy. By reducing the production database footprint through archiving historical data, Molina Healthcare, Inc., has unlocked significant cost savings, achieving a positive return on investment within one year. By reducing the size of the data set by 90 percent, BinckBank is able to provision all its test environments with new data within a single day, and make significant savings on servers and storage. Understand the data across your enterprise — then discover, recognize and act on that data. 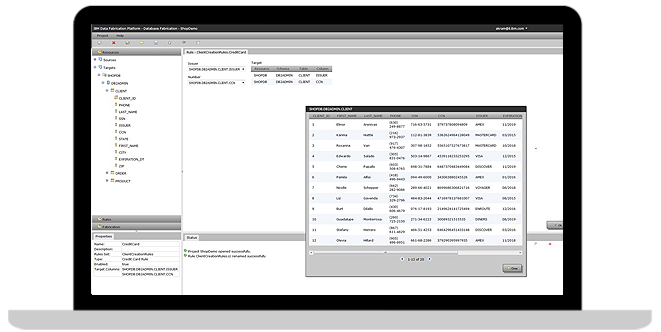 IBM eDiscovery Manager enables authorized IT and legal staff to search, cull, hold and export case-relevant content. Engage with thought leaders, distinguished engineers and unified governance and integration experts who have worked with thousands of clients to build winning data, analytics and AI strategies.